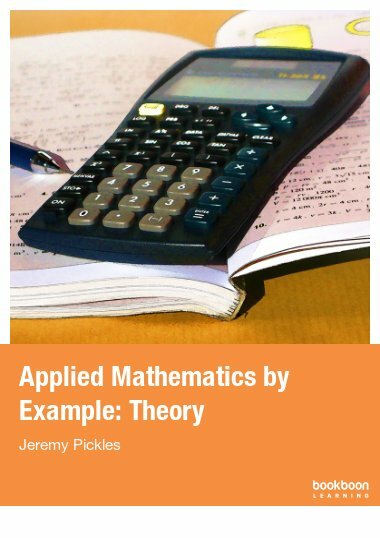 The material in this text (Part I) introduces and develops the standard techniques of elementary integration and, in some cases, takes the ideas a little further. 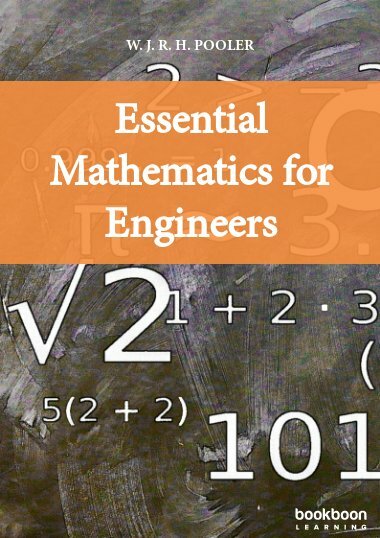 Integration involves ideas, with associated techniques, that are familiar from school mathematics; mastering this branch of mathematics is an essential requirement before moving to more sophisticated concepts and applications. 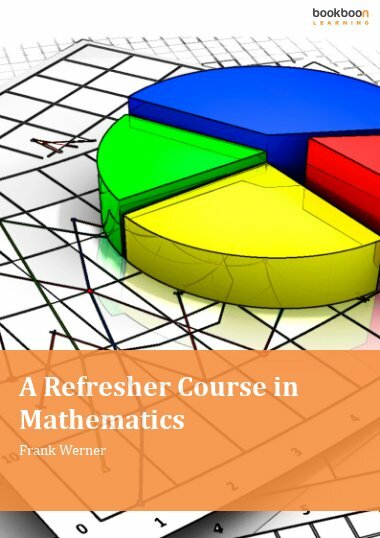 The material in this text (Part I) introduces and develops the standard techniques of elementary integration and, in some cases, takes the ideas a little further. 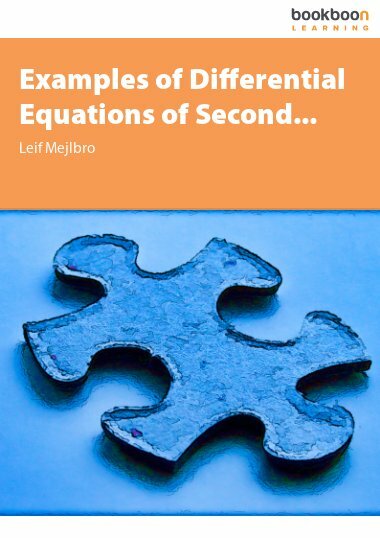 In Part II, the concept of an ordinary differential equation is explored, and the solution-methods for most of the standard types are explained and developed. Many worked examples are included. 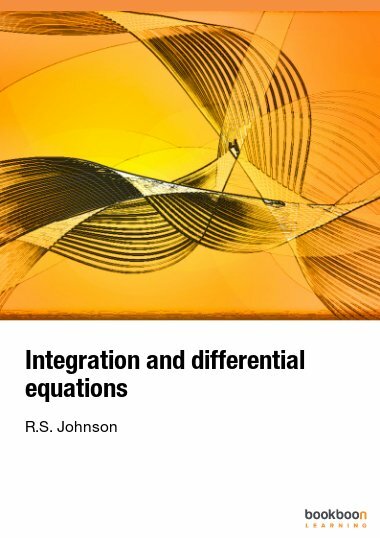 What is a differential equation ? 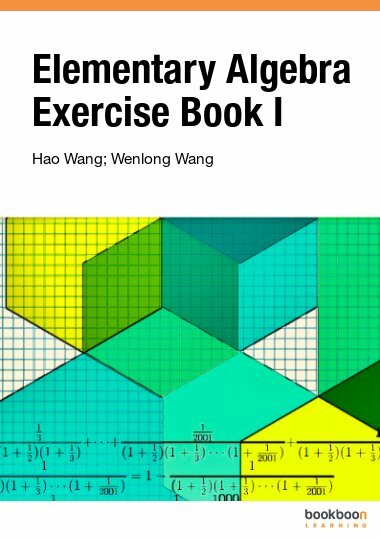 One of the best maths books I've ever read. 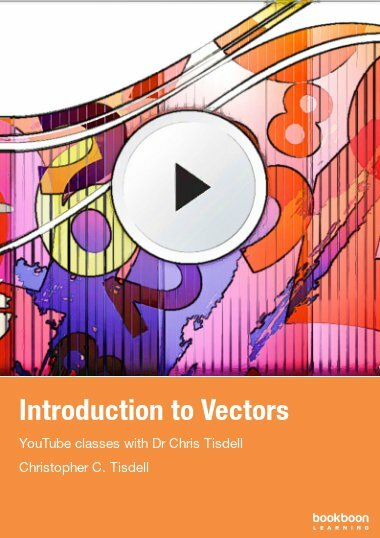 Concepts are easy to grasp and are explained from first pricinciples in a witty manner. Thumbs up to the Author.